Lethbridge Weavers Guild: Want to learn more? 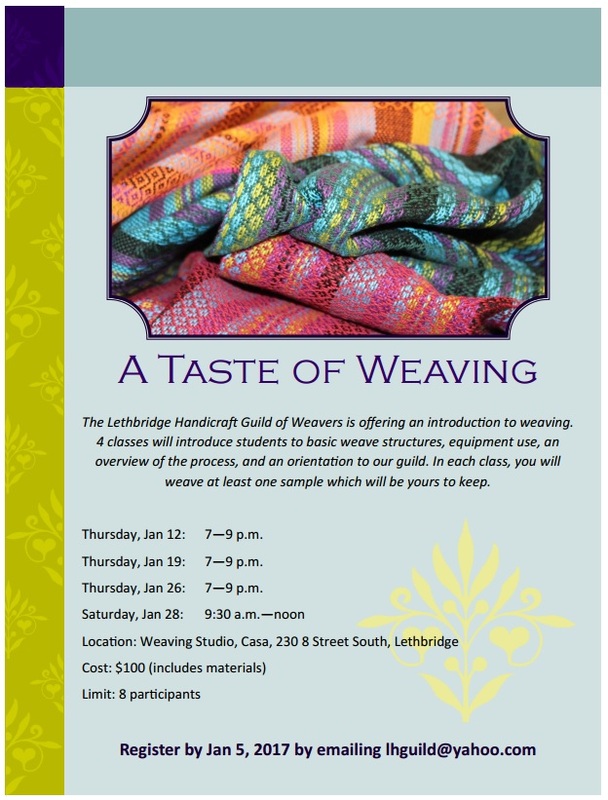 Sign up for A Taste of Weaving! Want to learn more? Sign up for A Taste of Weaving!